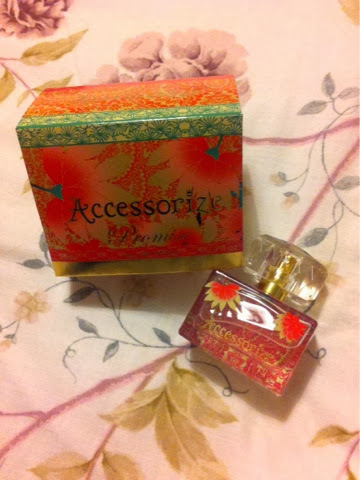 I first smelt accessorize's own fragrance in Leeds. I just happened to be walking into the shop when someone else had sprayed it and fell in love. That's happened before in the body shop too- and both perfumes I absolutely adore. I bought one from next recently (jadore) and it's not be at all, too strong, too much. But promise hits the nail on the head. I didn't buy the perfume the first time I smelled it, because I was being a poor student and couldn't afford it. Then when I'd been paid I thought I get it, and I swear the cashier told me it was over twenty pounds so I got on my high horse of 'I'm not paying over twenty pounds for a non brand perfume' (cause I happily buy next and the body shop for under that knowing they aren't brands) but when I popped into town, I decided I deserved it A) because I'd worked so hard at my poopy job and B) because I wanted it and had finally given in. 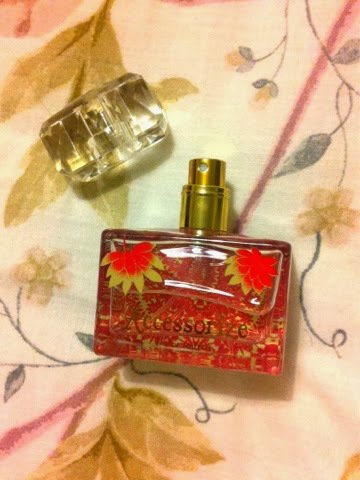 To my pleasant surprise the perfume actual costs £15, not £20 odd, so that's something! Have you ever tried it? 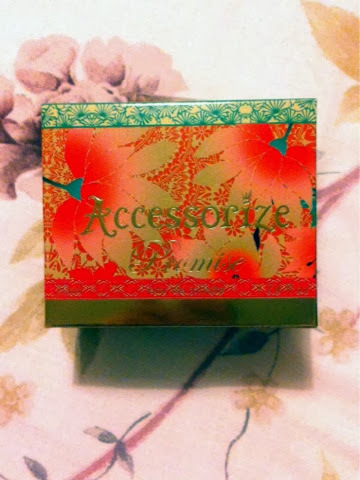 I urge you to find your nearest accessorize!